MKC-9 is a horizontal centrifugal pump that can be applied as water transfer, brine or salty water transfer, or Crude oil transfer pump, etc. with high pressure. 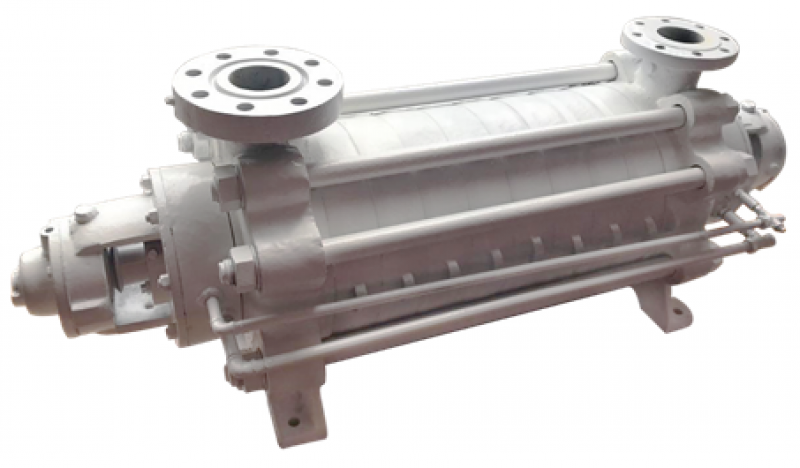 This type of pump is very useful if the field requires high pressure but wants limited energy consumption because the pump's power shaft is calculated to be low for the high pressure produced by this pump.